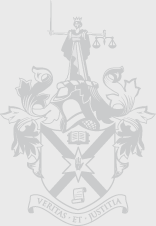 The Dispute Resolution Service (DRS) administered by the Law Society of Northern Ireland provides advice about mediation to lawyers and members of the public and maintains a panel of persons - both solicitors and barristers - who have been trained, who operate under a Code of Conduct for Mediators and who can act as mediator. In conjunction with SLS at Queens University, Belfast the DRS propose a mediation training course in Spring 2011. This will be the 10th time this popular and highly respected course has been offered. The course will run for 7 evenings between 6.00pm and 8.45pm. There will also be an all day Saturday programme. The exact dates will be advised to all those expressing an interest in attending. The course will take the well-established format, which has proved so successful in the past and be delivered by local experienced mediators and skills trainers. 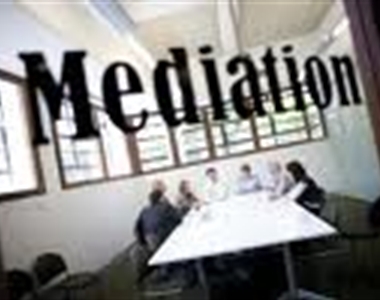 Those who have taken part in previous courses have found the course to be excellent preparation for acting as a Mediator, for representing clients involved in mediation and for advising clients about mediation. They have also indicated that the course was of great interest, value and enjoyment. Attendance at the course will allow an application to be made for inclusion on the Dispute Resolution Service mediator's panel. The nature of the course means that the maximum numbers attending is restricted and anyone interested is asked to register their interest as soon as possible. The course is open to solicitors and barristers with 5 years post qualification experience and the likely cost will be £985.00 per person. This compares extremely favourably with mediation training course fees offered by other providers. The course attracts 24 hours CPD training including 3 hours Client care. Our recent training course, which concluded on 20th October 2010, was significantly over subscribed and therefore if you have an interest in attending, you should register your interest now.